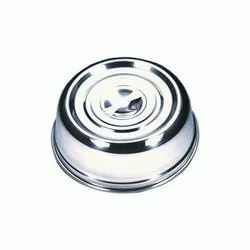 We also offers a wide range of stainless steel made product that is durable & highly qualitative in nature. Thal Covers offered by us is widely accepted by our clients all across the nation. Our team fabricates the products in accordance with the specific needs and requirements of the clients. All our quality-assured products are designed by our qualified professionals. We also ensure timely delivery of our consignments to the clients' destination. 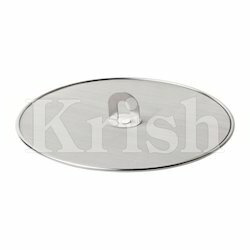 We are highly acclaimed in this industry for providing an optimum quality range of Non Woven Thali Cover. - Disposable thali/plate/dish cover is made with the help of non-woven fabrics especially in pure white color. - It will available in different sizes like 15" x 15.50", 13" x 12.5" and 12" x 12.5".